Our superb 20m pool offers a wide range of sessions throughout the day and evening for both children and adults. Whatever your ability in the water we have something for everybody to enjoy. The sessions on offer include adult swimming, family swims, over 50’s, Aqua Fit, Parent & Tots and inflatable fun sessions. Our Learn to Swim programme is second to none and is renowned throughout the City for the standard of lessons. One of the great features of our pool here at Morton is the moveable floor. This enables those who are less mobile to be able to access the water much more easily making us popular with disability groups across the area. 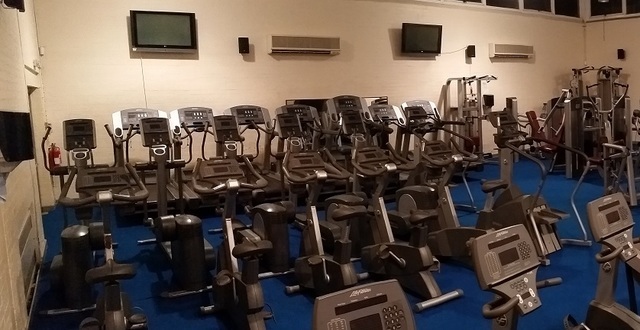 Our superb gym has 50 stations of equipment. We have a full range of cardiovascular, resistance and free weights. With full air conditioning and audio visual equipment you can be assured of a comfortable workout with us! Whether your goal is to lose weight, tone up or just to feel better in yourself, we will have something to suit! Our cardiovascular equipment includes treadmills, upright bikes, recumbent bikes, steppers, rowers and cross trainers. Our resistance machines cover a high range of muscle groups with 22 machines in total. We also have a free weights area with dumb-bells, bar-bells, benches and an olympic bar. 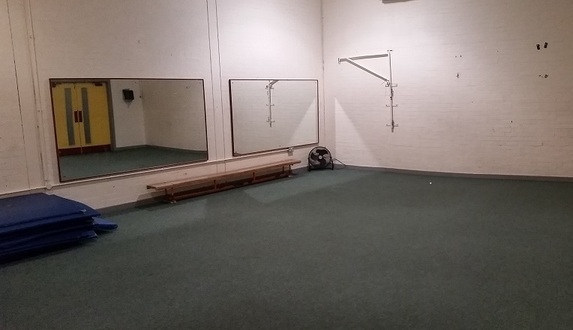 Our workout studio caters for up to 30 people and is home to a number of classes each week. We run sessions such as Yoga, Pilates and Boxercise. New classes are always being added so keep an eye on the latest exercise to music timetable. Our team is always available for advice, to recommend the best classes for you, to help you achieve your health and fitness goals.